The good news is, after hours of connecting with both Verizon, Apple, and the insurance company… I finally got it taken care of. Even after all of that, it was still $89 for the deductible! Lesson learned… get a really good case for your iPhone or iWatch! Mobile Devices Cases Generate Millions of Dollars Per Year! With the average person spending close to five hours a day on their phones. That’s about a third of the time they’re awake! Phone screens are captivating. So what about the back? Not so much. That’s until you find the right kind of phone case. But what if you’ve scoured the aisles for that perfect case and come up short every time? It’s disheartening. For this reason, you should consider custom iPhone cases. Need more proof before you make the jump? Great! We’re diving right into why you should customize your phone case. Let’s begin! 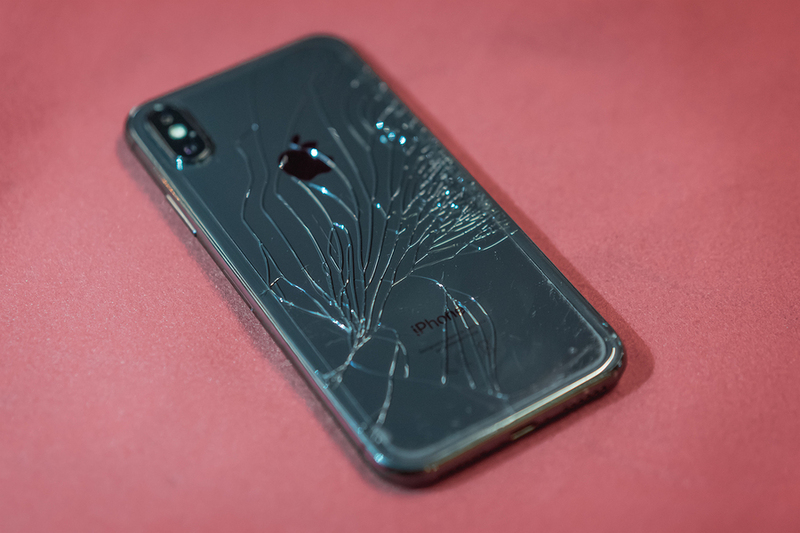 As mentioned earlier, nothing is worse than cracking the glass on your mobile device. Not only is it horrible to live with, it’s also super expensive to get fixed. For those reasons, the most important reason for having a phone case is to protect your phone, but it doesn’t mean it has to look plain. Many protective cases are bulky and boring. No matter what, just get a cheap case in the mean time. You can even put a nice sticker on the back of it and customize it in your own way. A custom case, on the other hand, performs double-duty. It looks the way you want and protects your smartphone. Now that’s a win-win scenario. Want to make someone’s birthday more special? Give them a gift they’ll never forget! When you offer a customized phone case as a gift, it won’t go unnoticed. It’s a constant reminder of how much you care about that person because it’s a unique gift they’ll look at every single day. In addition to a customized iPhone case, check out these awesome gifts for the Apple fan in your life. The best part about one-of-a-kind custom phone cases? No one else will have the same model as you do! 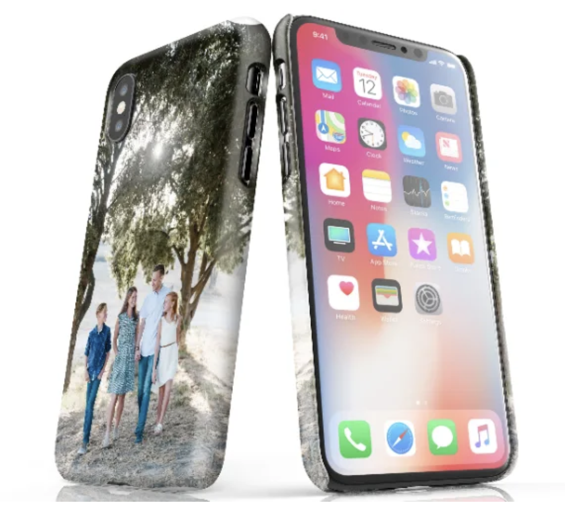 When you tailor-make your iPhone case, you can say goodbye to the days of awkward mixups with your friends who have bland and boring big-box store cases. What’s even better, is that many of the custom case suppliers now have sites that allow you to simply upload your own images or pick ones from your favorite social platform, and then upload them right to the site. This way you can make sure the spacing and formatting of your image looks great on your cover. Set yourself apart, and create a phone case that’s all your own. They say your personality is what defines you, but it actually gets manifested in lots of different ways. And one of those ways is through your phone case. So why not show it off with something you love? It’s easy to showcase your personality with a customized phone case. Instead of having a case that’s in your favorite color, you can create one that shows off something you love. For instance, you can create a case with a photo of your significant other, your pet, or even a movie character. The possibilities are endless when you have the option to make a case that’s all your own. Things go in and out of style often, but your personal tastes tend to stay the same. That’s why you should customize your phone case. Instead of spending more and more on new cases just to follow the trends, make your own! 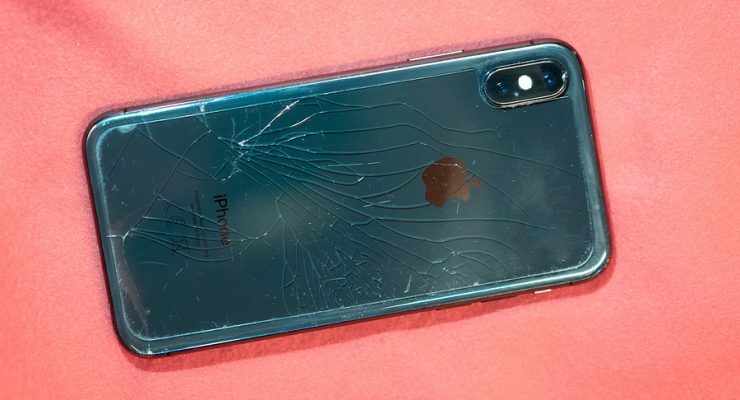 Something else to consider, is that the price of your cover is going to be nothing compared to if you have to actually replace your device should it break. Heck, even just to replace the iWatch, it was still an $89 deductible… and no case is going to cost that much! When you create your own case, chances are that it’s a theme you’ll fall in love with, and stay in love with. No more constant switches! And no more routine spending on mass-made phone cases. Custom iPhone cases give you the ability to show off your personality without sacrificing valuable protection for your phone. Plus, they make great gifts. Looking for more tips to improve your iPhone? Check our my previous articles to stay up-to-date on the latest apps, features, and news to keep your smartphone in tip-top shape!